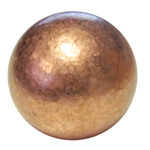 This is a sampling of the spheres we carry. 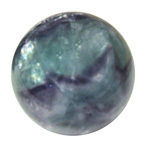 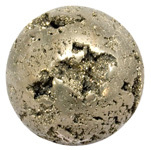 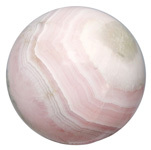 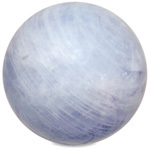 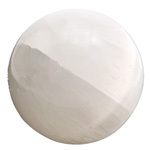 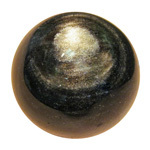 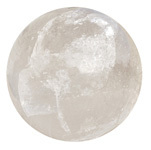 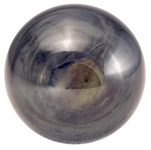 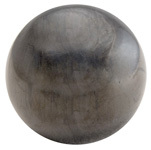 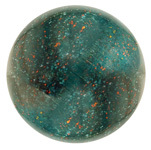 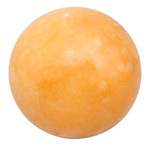 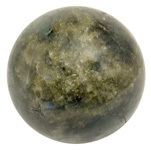 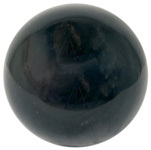 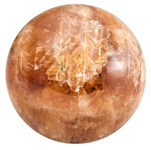 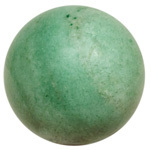 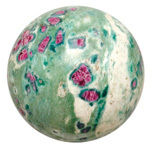 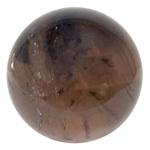 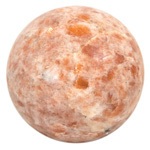 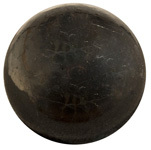 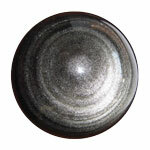 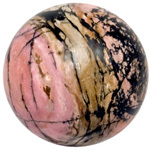 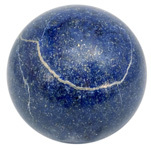 Spheres come in a variety of types, sizes and qualities and our stock is ever-changing. 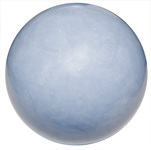 For more information about what is currently available, add this product to your order for further assistance from your account manager. 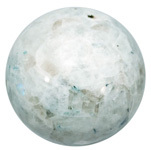 You will NOT be charged for the item(s) until they are confirmed with your Account Manager. 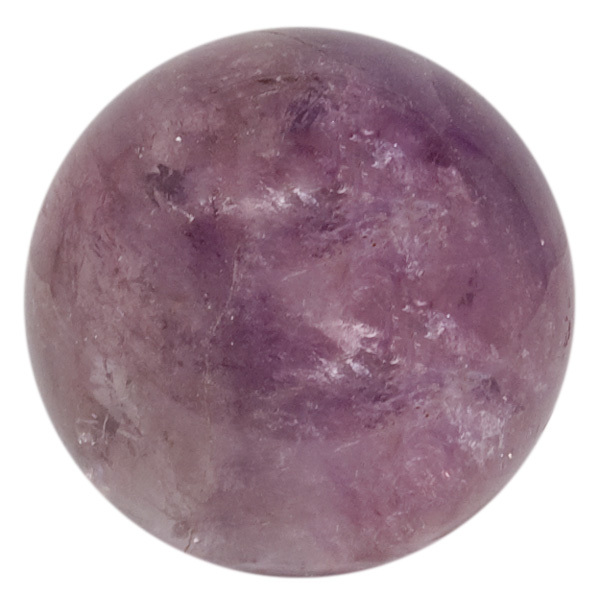 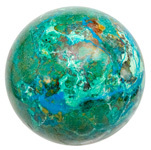 If there is a specific gemstone you are looking for, let us know so we can keep an eye out for it on our travels!